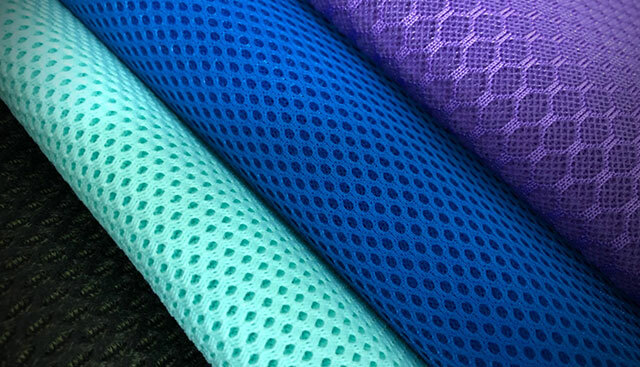 GI HONG INDUSTRY CO; LTD is an integrated textile company located in central Taiwan. 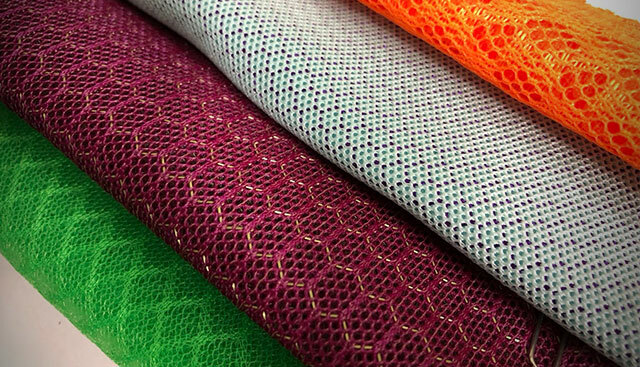 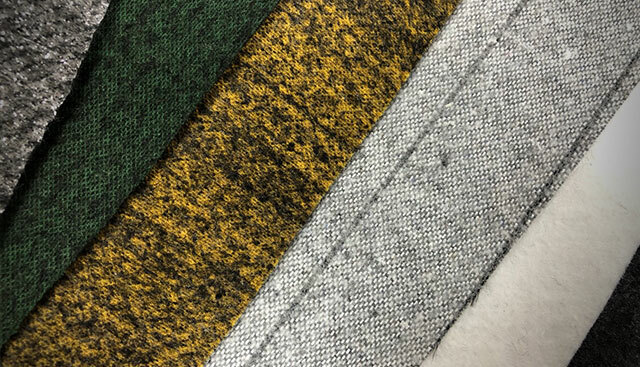 We love to create beautiful fabrics with excellent performance and strong texture with our customers. 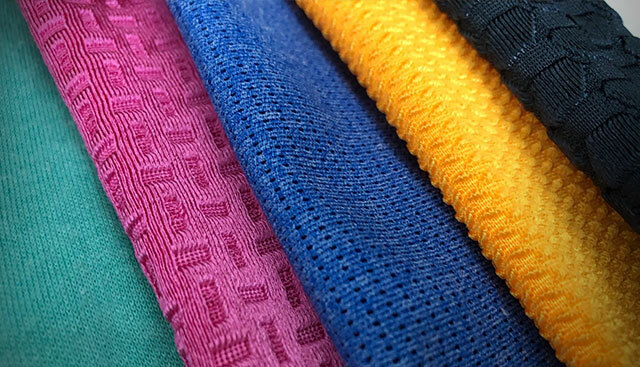 Since our establishment in 1995, we have continued to invest resources in innovation and specialized in non-woven fabrics, stitch-bond non-woven fabrics, sheets, fabric linings, far-infrared ray fabrics. 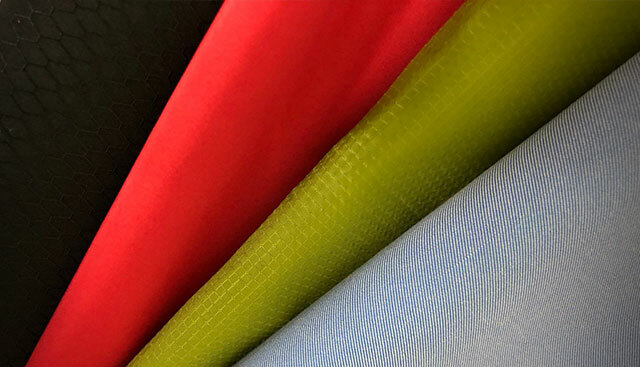 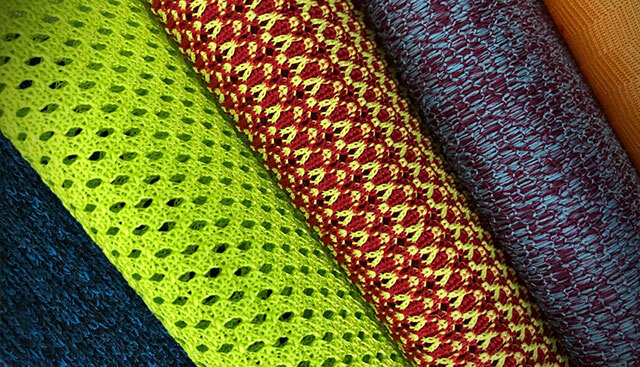 We can now meet the needs of customers for researching and developing any kinds of fabrics.